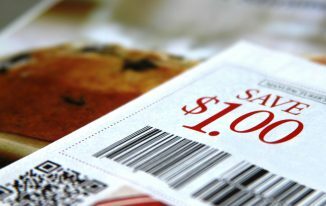 Have you ever wondered why there are lots of coupons distributed across mails, via email, in the newspapers, and others? Since coupons generally mean a discount on the goods and services purchased, then why on earth do retailers give out coupons? Well, there are lots of interesting reasons why top marketers adopt the use of coupons especially as a cogent part of their marketing campaign. 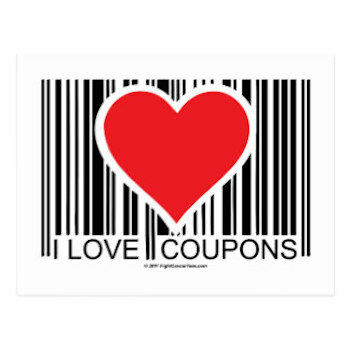 To start with, let us define a coupon and how it is used. Coupon is a scrap of paper containing a code which can be used in exchange for a discount on goods and services in order to save money. Initially, it may look as if companies basically use coupons to increase sales by attracting many customers due to the discounts offered. While this is one of the reasons, the fact remains that increasing sales is only a minute part of what coupon marketing is all about. The major benefit of using coupon is that fact that it gives the marketer the opportunity to track the exact location of the world and country where the products are being sold. Also, it is also used to identify the stores these goods are being sold. Tracking of sales is essential as marketers will know the location where practically there are sales and where there is none. A person reads a Sunday newspaper and finds a coupon indicating that customers can save $2 when they buy a particular brand of chocolate. On the next morning, the person walks into a shop with the coupon and bought the chocolate at a discount using the coupon code. In this vein, 2 events have occurred. The consumer has bought that specific brand of chocolate and not another. This is because he had the coupon for that specific brand and he wouldn’t think of buying another brand. On the marketer side, he is able to track to the sales and recognize where the sales come from. 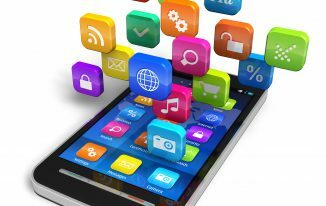 Hence, he is able to draw usable marketing data from the transaction. Note that the money discount that is involved does not really matter. The consumer would believe to have gained from the purchase while the marketer, on the other hand, has gained and gathered vital information. Additionally, marketers use coupons to improve their client base. Yet, the discount must be considerable and not too much. For instance, let us consider a person who barbs hairs at people’s home. As a barber, you charge $25 for basic barbing. Now, if you offer a coupon stating that you will barb 2 heads for a price of one, it would sound massive while you gather lots of information from the service. While you do the tracking, more importantly, the deal is striking people and can make them refer and recommend you to others. With this, your coupon can have a wide viral marketing effect. Due to this, you now have a wide customers’ contact information. With this, you can be able to send a regular mail reminding the customers to contact you for their barbing. This is obviously a good way to repeat customers and while you get more sales. Conclusively, coupons are better ways to increase your customer base and increase revenue. 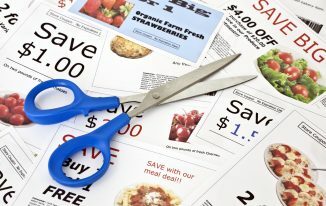 There are also numerous ways you can use coupons to boost your sales and increase customer awareness. Once you realize how to use coupons, you should endeavor to include coupons in your marketing strategy.